Cyber security problems will increase in 2017, warns Experian Data Breach Resolution, a branch of the credit reporting giant. 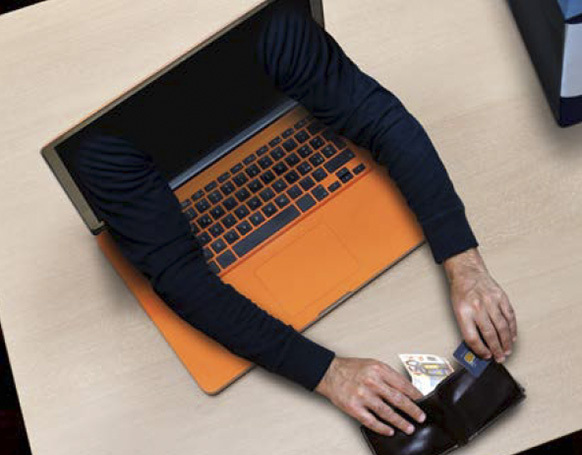 International data breaches causing “big headaches” for multinational companies. “Aftershock password breaches” can affect organizations that have not experienced a breach of their own data. They occur when a data breach and passwords from first-hand data breaches become available to criminals and hackers. Organizations that see repeated unauthorized log-ins need to notify their customers that their data might have been misused.